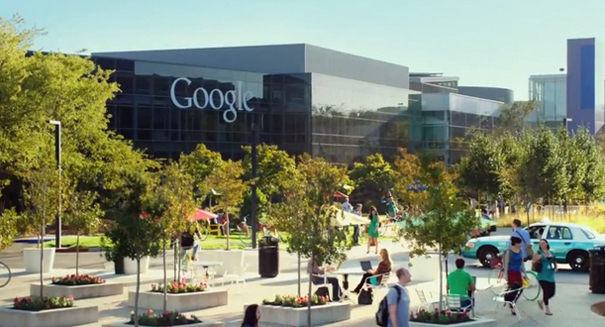 What is Google Life Sciences planning now? Company files patent for new type blood collecting device that doesn't rely on using needles. Google Life Sciences, a standalone company since Google transformed into Alphabet, is garnering a lot attention lately with its cutting-edge projects, and the latest appears to be a device for taking blood samples without the use of a needle, according to a press release from meddeviceonline.com. The company recently filed a patent for a the development of the new device, consisting of a negative pressure barrel that upon activation of a gas pressure trigger, collects tiny amounts of blood, that can be sufficient enough volume to perform a variety of blood analysis testing. The device could be hand-held, comparable in size to pencil or a standard hypodermic collection device, or the invention could be wearable, as in attached to a wristband and comparable to a USB drive in size. Not ruling out other applications, the filing said the device could take other shapes and forms as well, depending upon the end use, and could be applied to other parts of the body to collect blood samples, or to deliver medications or therapeutic monitoring substances. The filing of a patent does not mean the product will be on the store shelves in the next few days, however. Patents do not transition to workable devices in every instance, even after years of development and testing. A Google spokesperson said the company held several patents on a variety of ideas, and that you should not surmise that a product announcement is about to be made based on the filing of a patent. Google Life Sciences is looking at a number of other biomedical and technology devices as well, including a smart contact lens, a cancer-detecting wearable device, and a surgical laser ablation system. One project, called Baseline, is a gathering of information about health and applying database technology to search for patterns and trends in the development of diseases over periods of time. Dr. Jessica Mega, Google Life Sciences medical director, said their team was looking at machine-learning algorithms and trying to come up with new observations that will lead to fewer expensive and cumbersome testing regimens in diagnosing disease. She added she thinks that would be something Google and Google Life Sciences would be good at doing.